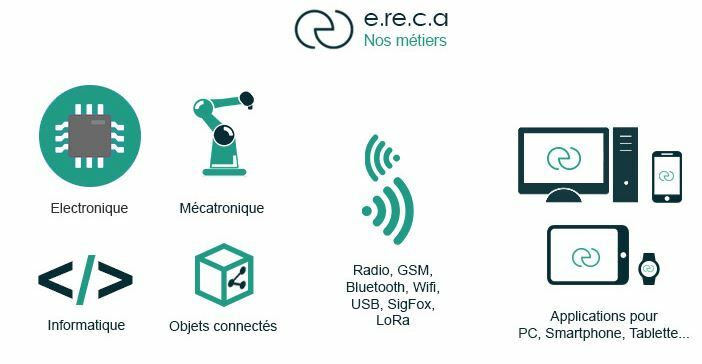 R&D office for 25 years E.RE.C.A innovates and brings its expertise in embedded systems and connected objects, to offer the best technological solution to its customers, while guaranteeing an industrial business continuity. “We had a lot of trouble finding subcontractors who could quickly respond to our request. The biggest problem for us was the supply of components that significantly delayed our production. We have been contacted by EMSPROTO, to try a first collaboration. This resulted in immediate satisfaction!